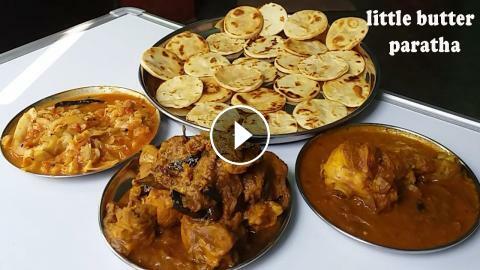 chicken curry with little butter paratha eating show spicy food . hi Friends aj meri yeh sari food bahat hi yummy food tha . aplog agar pura video dekhoge toh bahat hungry feel karoge itna tasty food tha .